With the advent of cloud-based tools never before has small business had access to such a vast array of cost effective, if not free, solutions that enable them to take ownership of their brand and marketing. However small business owners are often too busy or need help setting up the systems and processes that will help them make the most of this opportunity. 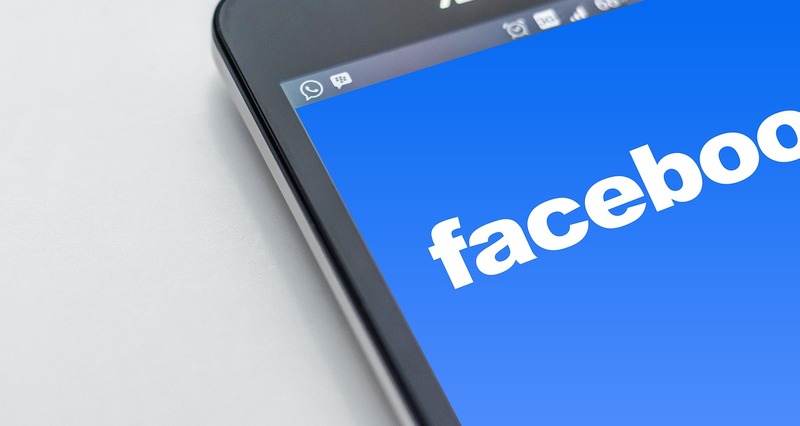 The Build A Better Business Facebook Page workshop will guide you through setting up your Facebook business page and optimising its set up so you can maximise your marketing efforts. You will create professional quality Facebook content in real-time, for your business, using FREE cloud-based tools and image libraries. Set up banners, create slideshows and optimise your Facebook Story. Vivid’s hands on DIY Marketing Toolbox workshops will equip you with the knowledge and skills you need to successfully manage your Facebook business page. Already have a well optimised Facebook page? Check out our Facebook Marketing without the Technobabble, our Savvy Social Media, or our Get Creative workshops, designed for businesses that want to take their businesses to the next level. An upfront investment of only $399 can save you thousands each year in producing more effective marketing outcomes, and still more on outsourcing fees. Additional participants from your business can attend with you for only $299 each, subject to seat availability. To learn more about how Building a Better Business Facebook Page will benefit your business, and for upcoming workshops, please fill out the form below and we will get back to you soon.